Mediaweek editor James Manning takes a look at lasts TV ratings. 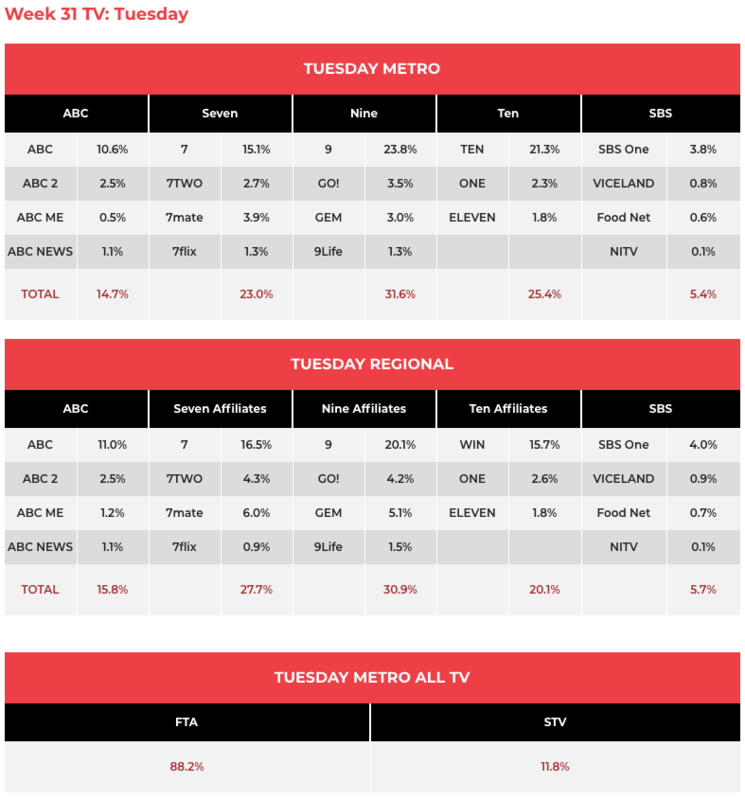 The channel had its lowest share of the year apart from three nights in January that didn’t have tennis. Seven went old school on the first night after House Rules with a soap into an hour of ob docs and then Andrew Denton. 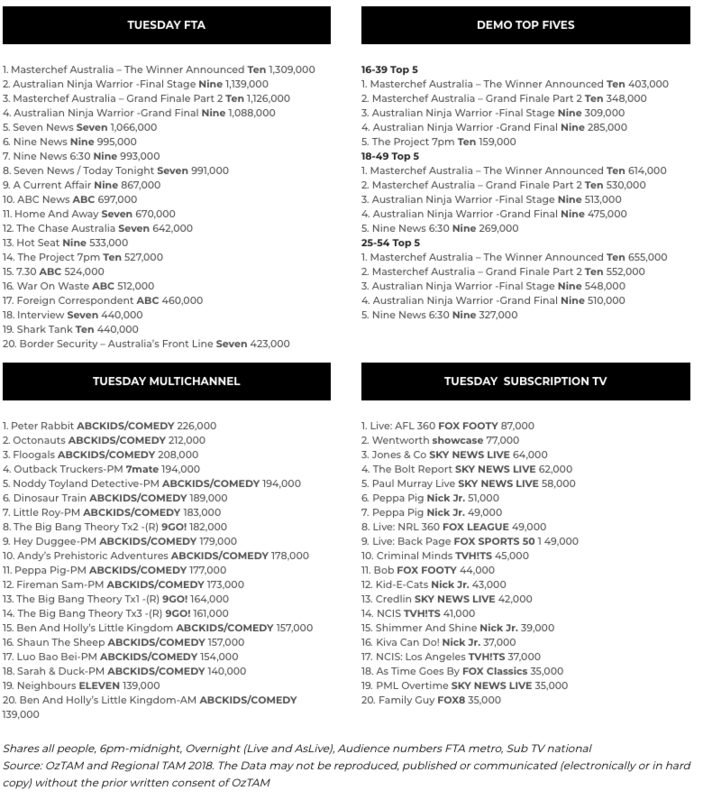 Home and Away dropped from 724,000 to 670,000 for its second episode of the week. The ob docs weren’t a potent force, which is more about the opposition last night than the programming. Border Security did 423,000 followed by The Force on 374,000. 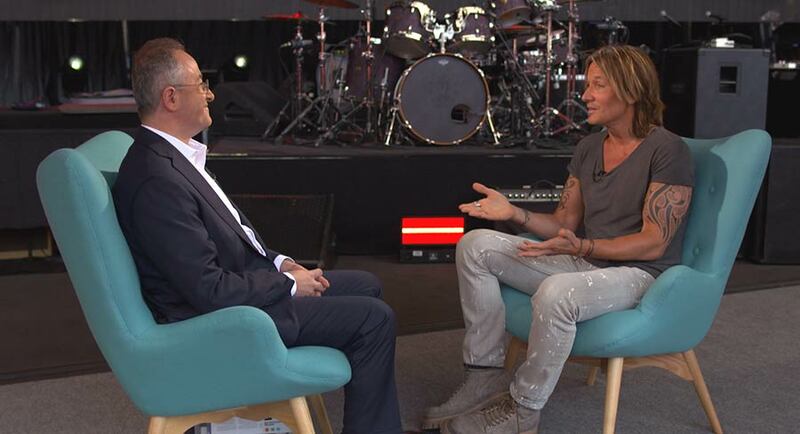 Andrew Denton: Interview did 440,000 with Keith Urban a special guest. A Current Affair was up from 816,000 on Monday to 867,000 last night. The final of Australian Ninja Warrior was again a quest to conquer Mt Midoriyama. Nobody did, which means that will still be the goal next year. The final helped Nine to a win last night, although it didn’t attract the single biggest audience of the night. The final did do 1.08m for the bulk of the episode with 1.13m watching the climax. No winner, but this year there was a medal for the contestant who did best – student Rob Patterson. The first season final night did 2.05m and 2.13m last year. Nine then screened Mission Impossible: Ghost Protocol ahead of the latest release in the MI franchise this weekend. The film did 359,000 and helped Nine secure the evening victory. Pointless started primetime on 322,000. Christopher Pyne was a guest panellist on The Project along with Tommy Little. 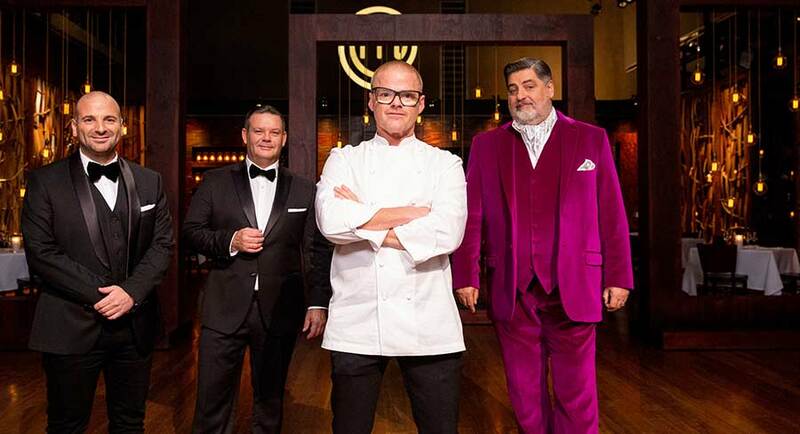 Matt Preston talked about the final of MasterChef. He was dressed almost conservatively after the colourful outfits he has dazzled with in the season’s final episodes. The 7pm segment did 527,000. 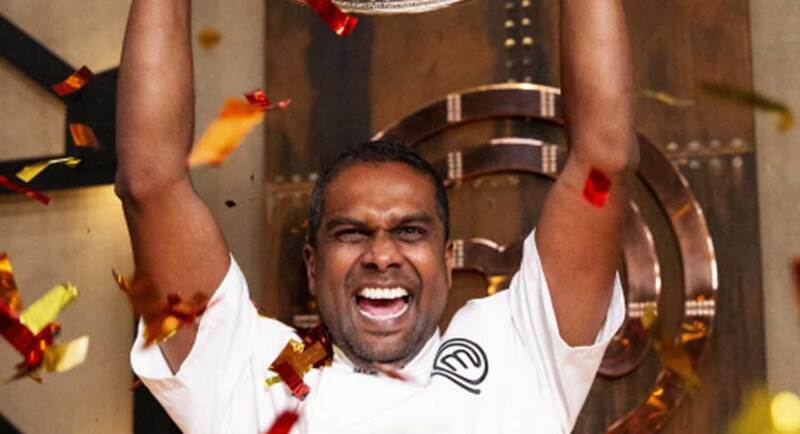 Sashi Cheliah was crowned the winner of MasterChef Australia for 2018, after securing the highest score ever seen in a Grand Final. Sashi beat fellow competitor Ben Borsht by a massive 16 points, securing victory with a grand total of 93/100. For the victory Sashi gets $250,000 plus a monthly column in Delicious magazine. As runner-up, Ben gets $40,000. 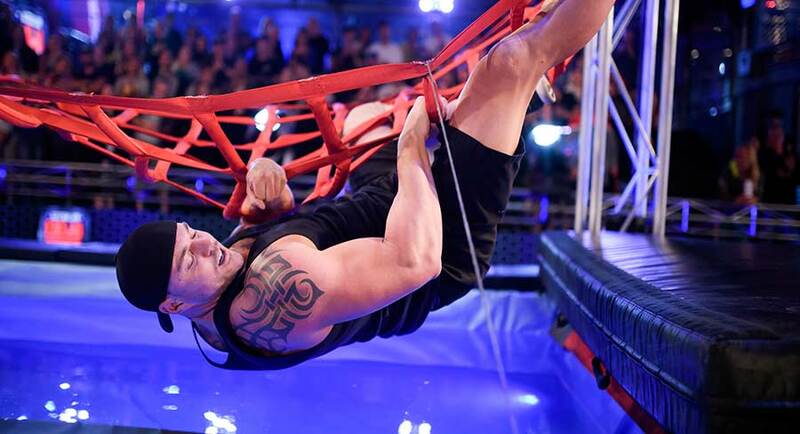 The Grand Final episode did 1.12m with the announcement of the winner lifting to 1.30m. The year-on-year comparisons are eerily similar with the 2017 final starting on 1.12m and growing to 1.20m. Shark Tank followed running late into the evening with 440,000. The penultimate episode of the season offered dried dog food and masks that minimise wrinkles, but it was better tent pegs that attracted the episode’s only investment. The audience for episode two of War On Waste then was 512,000. A repeat of the Julia Morris Who Do You Think You Are? was on 228,000 followed by Insight on 190,000.